What is Florida Home Decor? 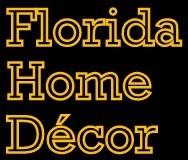 Florida Home Decor, LLC. 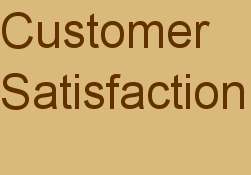 is a growing home improvement business serving the Tampa Bay Area. Our woodworking branch is focused on the manufacturing of high quality architectural casework, furniture and millwork. 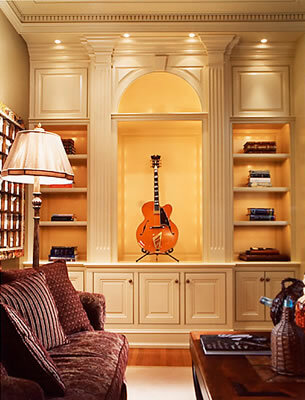 With 20+ years under our belt, we work with you to design, manufacture, and install custom furniture for your home.